A lot of blame get’s placed on manipulators. They are labeled as controlling, narcissistic, unhealthy, and bullies. It’s fair to say, however, that at some point or another, many of us have been a manipulator, and many of us have been manipulated. As someone who has been healed of chronic victim mentalities, I have come to understand that I played a large role in my manipulation, and now that I can see clearly, know how to not be manipulated. -What do I stand for? -Who am I at my center? -What do I love? What do I hate? Try to connect with people without needing anything from them. “Need-free” connection is such a healthy place to find yourself. When you show up and connect with people without needing to manipulate, control, or get them to “like” you, you can become immune to manipulation yourself. Holding your own space and owning who you are is a must if you feel like you’re easily manipulated. It takes courage to find yourself, and it takes strength to stand your own when faced with hard decisions. But you will feel so much better when you stay true to yourself, your opinions, and are free from manipulation. You have the power to be a victor, not a victim. There is freedom in being unapologetically yourself. Be the first to know and join the tribe. 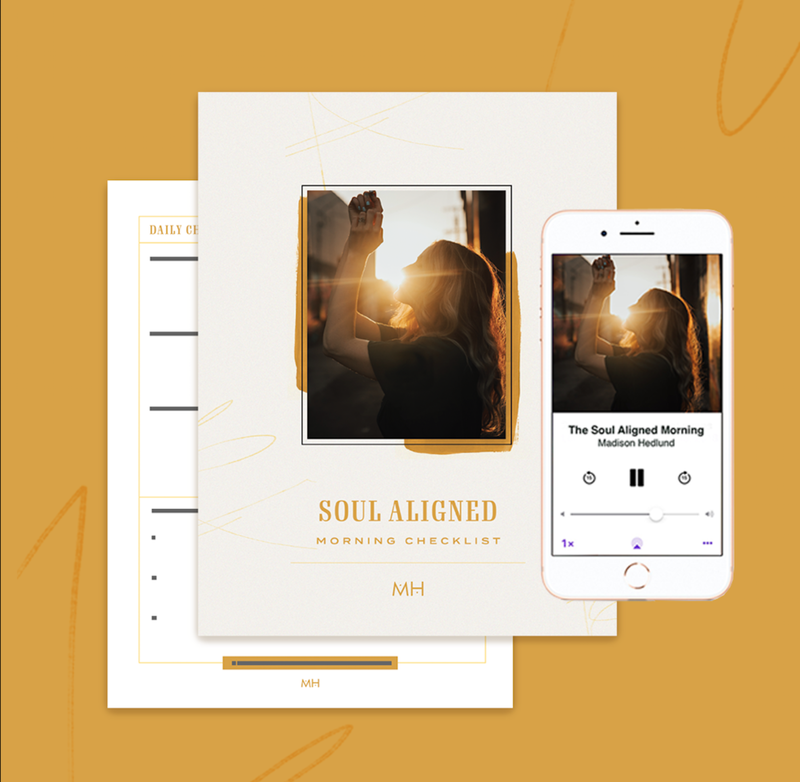 What you'll get: a free 31 day journaling guide, weekly inspiration, updates, and connection to the deeper parts of what goes on at MH. Can't wait to have you!